Now that the new year is well underway, you may be looking for ways to relieve your aches and pains while also managing your wellness. Here at Arne Wellness Center, we take a natural approach to healing, pain relief, and wellness care, so that our patients can feel and move their best through every stage of their life. We offer a number of natural treatments including massage therapy and acupuncture, but today, our team will spend some time talking about the benefits of receiving routine chiropractic care. As your Top Rated Local® chiropractor in Littleton, we truly believe that your health is of the utmost importance and when you’re in pain, your health and wellness are compromised. That’s why we offer chiropractic care to address the root cause of your pain and discomfort and get you back on the path to a healthier you. 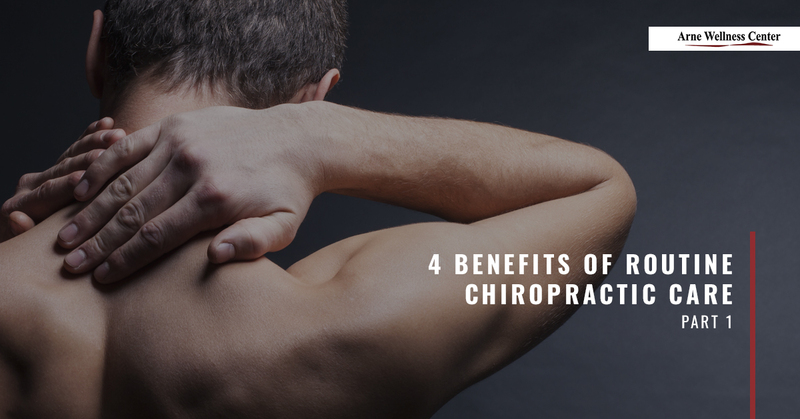 Here are four advantages of receiving regular chiropractic adjustments. 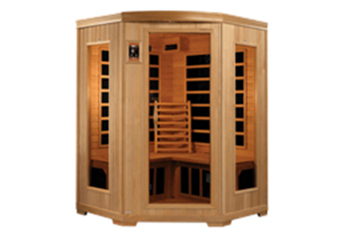 Our bodies become tense and tight as the result of stress, injuries, and everyday wear and tear. Spinal manipulations (also referred to as chiropractic adjustments) relieve pressure from the spine and the spinal nerves, thereby supporting healthy joint and muscle function. When the joints and muscles are able to function optimally without restrictions caused by damage, tension, and inflammation, the body can move better and be more mobile when performing daily activities. Research shows that chiropractic care is one of the most effective methods for relieving acute and chronic pain — naturally. 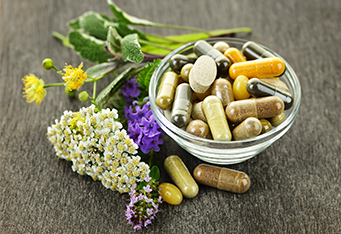 While pain-relieving medications may help dull discomfort, the truth is, pain relievers only mask the pain, offering only temporary relief without actually fixing the problem. Chiropractic, on the other hand, focuses on treating and healing the cause of the pain while also addressing associated symptoms, like numbness and tingling, delivering long-lasting pain relief. When subluxations (misalignments) occur in the spine as a result of trauma, stress, degenerative disorders, or simply sleeping in the wrong position, it can affect your posture. Whether or not your posture is contributing to a misalignment in your spine, chiropractic adjustments address these misalignments by aligning and strengthening the spine, while at the same time, improving nerve function. As a result, posture is improved and pain is reduced, which supports healthy movement in the body, allowing for a stronger, healthier, better-aligned spine. When the muscles and joints in the neck and back become tense, this tension can pull the spine out of alignment, which may irritate the spinal nerves causing pain along the spine and in other areas of the body. Chiropractic treatments release tension in the spine, which improves communication between the central nervous system and the rest of the body. 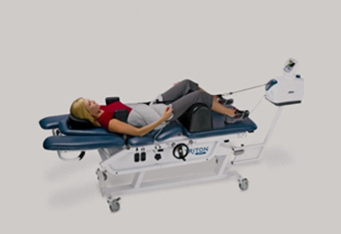 This allows for better control over the fight-or-flight response connected to stress and anxiety, thereby reducing stress and relieving pain. Are you ready to experience the benefits of routine chiropractic care? At Arne Wellness Center, we take a natural approach to healing your aches and pains while improving your health and wellness with chiropractic care. Contact us today to schedule a consultation with your Top Rated Local® chiropractor in Littleton.